We are proud to introduce to your the new and improved Eligna Range by Quickstep, Quickstep have be the lead innovators of laminate flooring, first opened in 1960 it is one of the most respect laminate floor brands in the market. 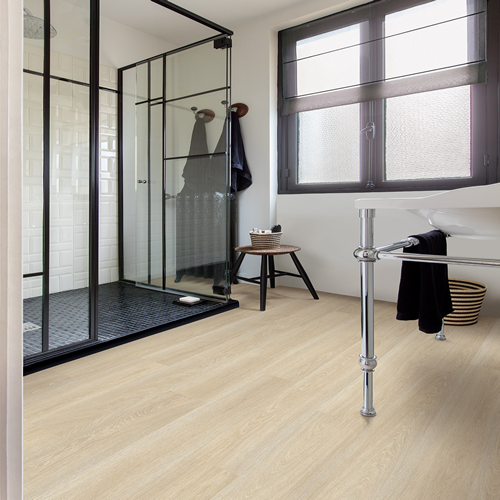 With one laminate range being fully waterproof called the Impressive range. Quickstep have now developed the Eligna range and have added a Hydro Seal, meaning this range is now fully waterproof!!! 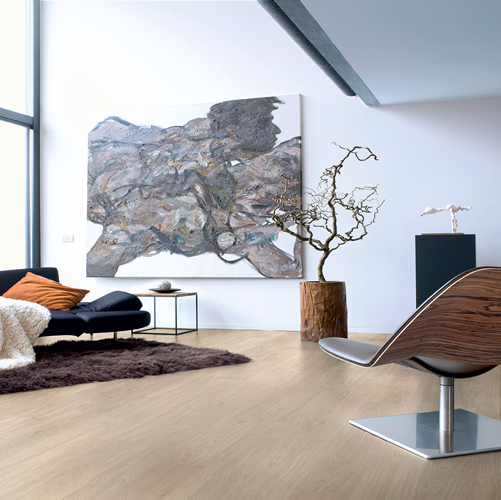 It is also the first Non bevelled waterproof surface on a laminate flooring! There is also a huge selection of colours to choose from, 20 in total. Out of the 20 colours 8 have been taken from the fans favourite products from the previous Elgina and Elite range. This fantastic range comes with a thickness of 8mm which has been tried and tested in both commercial and domestic settings. This range has an easy lay click system, which makes the fitting process that much easier. All product codes have now been updated, all options are now in stock!! Order your FREE samples today! !